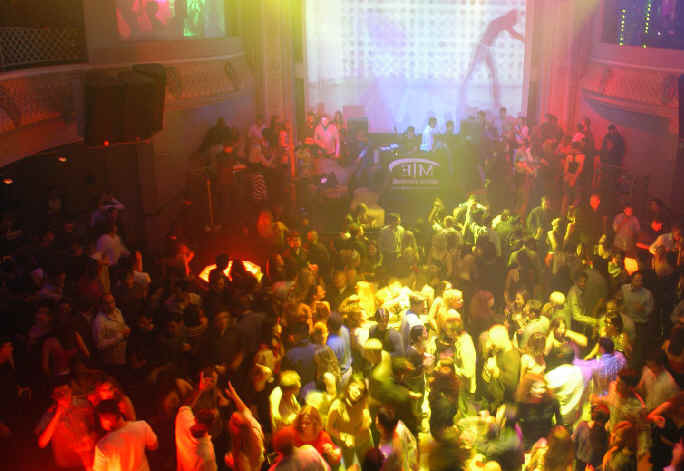 also known as ADE Festival is the one of the most popular electronic dance festivals in the world, with over 2000 DJ's making the best atmosphere on 300 events over five days. With the participation of 80 clubs this festival makes Amsterdam one of the busiest clubbing cities in the world and will keep the Dutch maintains the leadership in the world of electronic dance events. Each year the Amsterdam Dance Event attracts over 300.000 festival fans from around the whole world, logical because the program of ADE features the best DJ's of the moment and there is always room for the newest upcoming talent. The ADE festival is truly the biggest international electronic club festival covering the very best of dance music and the whole variety of electronic sub-genres with the most spectacular shows. 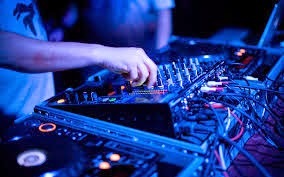 The Amsterdam Dance Event is a unique festival with a dance related lifestyle program with art shows, promotional music industry activities and also the technical part is not forgotten, with music hardware presentations. In every part of the city are some unique locations like Paradiso, Concertgebouw, Arena, Westergasfabriek, Volkshotel, Melkweg, Rai, Escape, Studio 80, in short, the whole town dances 5 days with ADE. The more than eighty participating locations may mornings remain open during the event to eight hours. During the twentieth ADE is again more space for celebration, but also special attention to the health and safety of visitors. Be so, in cooperation with the organization of ADE, Dutch and international visitors with additional information on the dangers of alcohol and drug use, and on their own responsibility that. Also, the drug test location Jellinek open longer and temporarily housed at a location in the Center and is additionally checked whether organizers abide by the rules. The Amsterdam Dance Event is the last twenty years has become the leading event in the field of electronic music in the world. This year again hundreds of thousands of visitors are expected from around the world. Amsterdam wants to receive visitors of the event by welcoming all official participants of the event to give a collective waiver of the closing times.